Grammy award winning artist Nero, aka British-born producers, remixers, DJs and artists Dan Stephens, Joe Ray and vocalist Alana Watson are back with the release of their new single “Satisfy” out today on Cherrytree Records/Interscope. 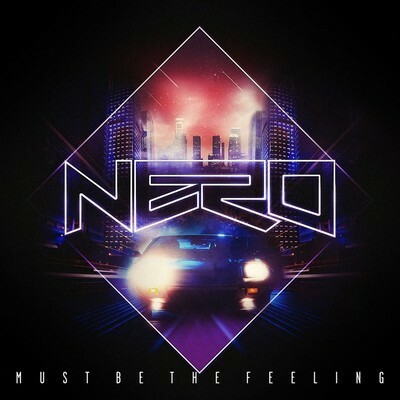 “Satisfy” is the first offering from Nero since the release of their critically acclaimed 2011 debut album Welcome Reality- one of the best reviewed dance records of that year, receiving raves from The New York Times, Entertainment Weekly, The New Yorker, Billboard, SPIN and more. 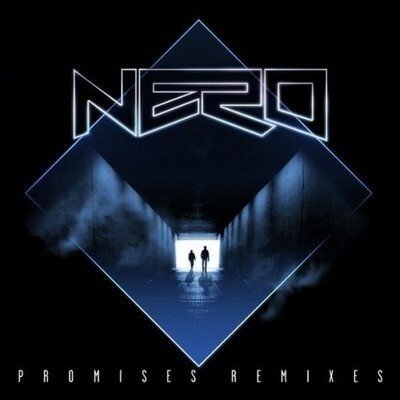 In addition to the success of the album’s platinum selling track “Promises”, which has racked up 25million plays on YouTube, Nero’s collaborative remix of the song with Skrillex won a 2012 Grammy award for Best Remixed Recording. 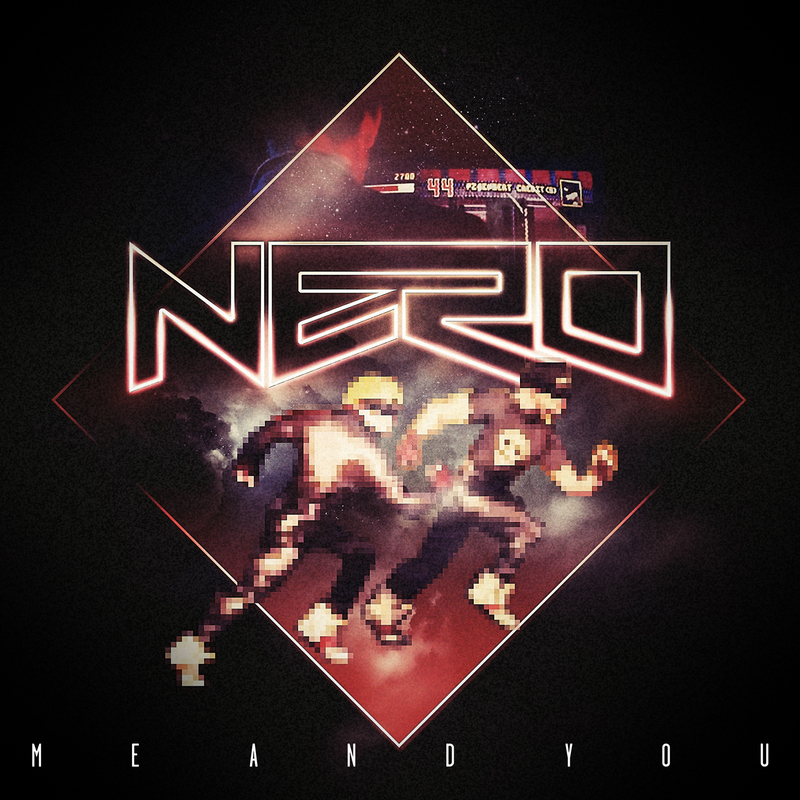 Nero will release their follow up album later this year. North America’s first and only touring electronic music festival experience, IDENTITY, today announced that tickets for its two California shows are now on-sale. The full line-ups for each California date have also been released. Limited numbers of $25 IDENTITY early-bird tickets will be available. Last year each of IDENTITY’s San Diego and San Francisco shows drew crowds of more than 15,000. With the 2012 New York IDENTITY leg selling out in just 24 hours, demand is expected to be similarly high for the California dates this year. IDENTITY welcomes back Rockstar Energy Drink as its festival stage sponsor, as well as returning sponsors Emazing Lights, Slurpee, Let’s Rage, Throwed and Unique Squared. IDENTITY will also again have exclusive playlists on Rdio to accompany the festival. New to the IDENTITY Festival this year are Miller Genuine Draft, TIGI Bedhead and LifeStyles Condoms.